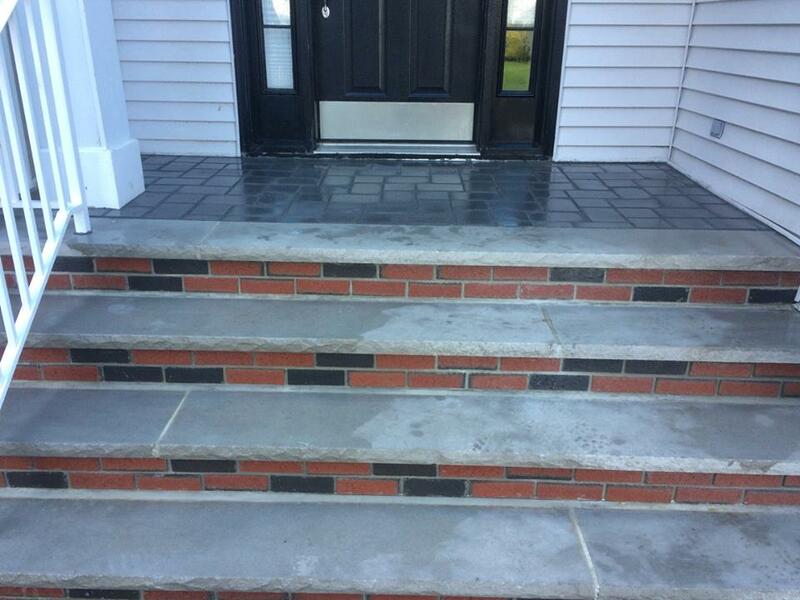 For full-service commercial and residential masonry contractors, trust Juzefyk Brothers Construction. 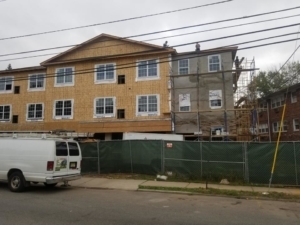 Located in Linden, NJ, Juzefyk has been providing superior-quality masonry work for more than sixty years. 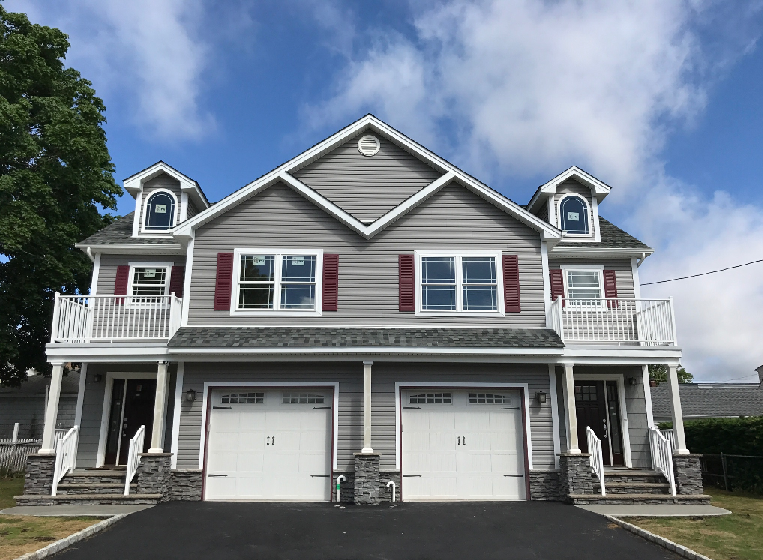 Now in its third generation, Juzefyk Brothers continues to offer a wide variety of interior and exterior construction, renovation, restoration, and design services in Northern and Central New Jersey. 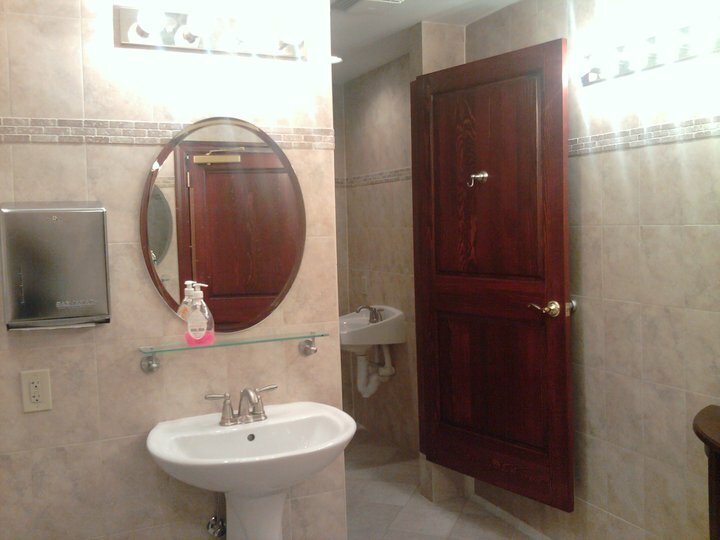 We analyze each design concept, choosing the right materials, systems, and equipment for your custom project. Through long term relationships with subcontractors & suppliers we are able to add higher quality with lower costs. Site evaluation, planning, design, and construction—from concept to completion. 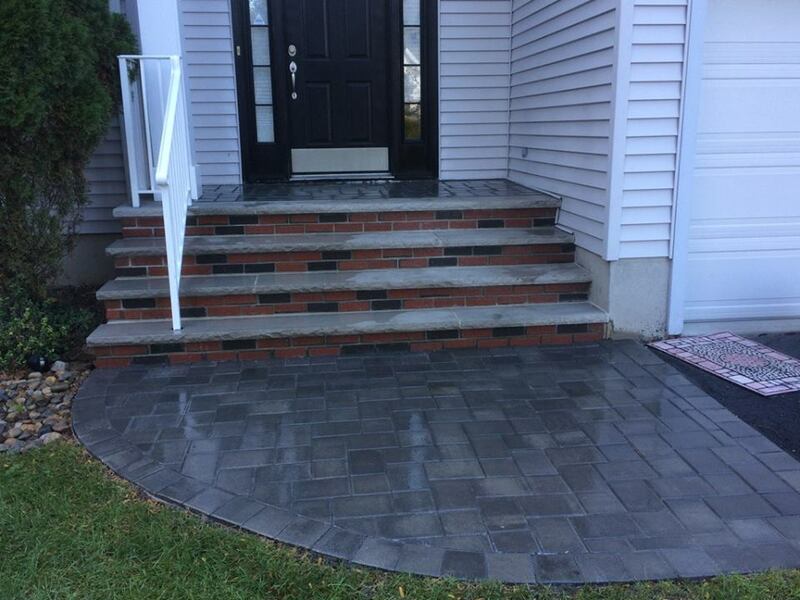 Let Juzefyk help you beautify your backyard with new paving and masonry. 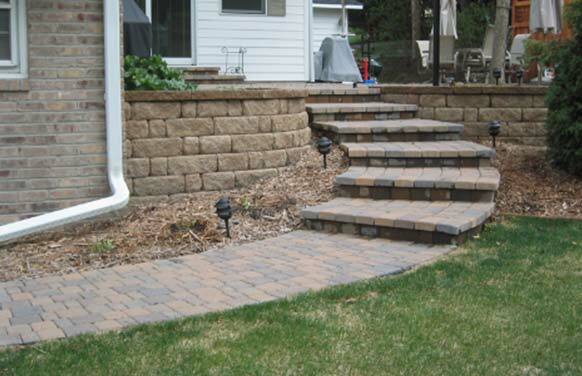 Or let us give the front of your home a new look—and a fresh burst of curb appeal. Renovating or rebuilding an office complex, school, or retail site? 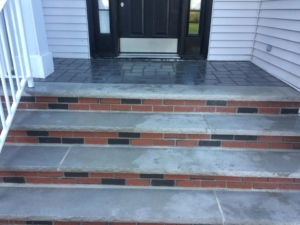 With Juzefyk, you’ll know your commercial project is handled by the best professional masonry contractors in the state. 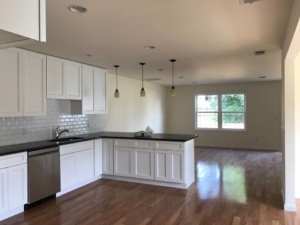 Check out our gallery to view recent and past projects. 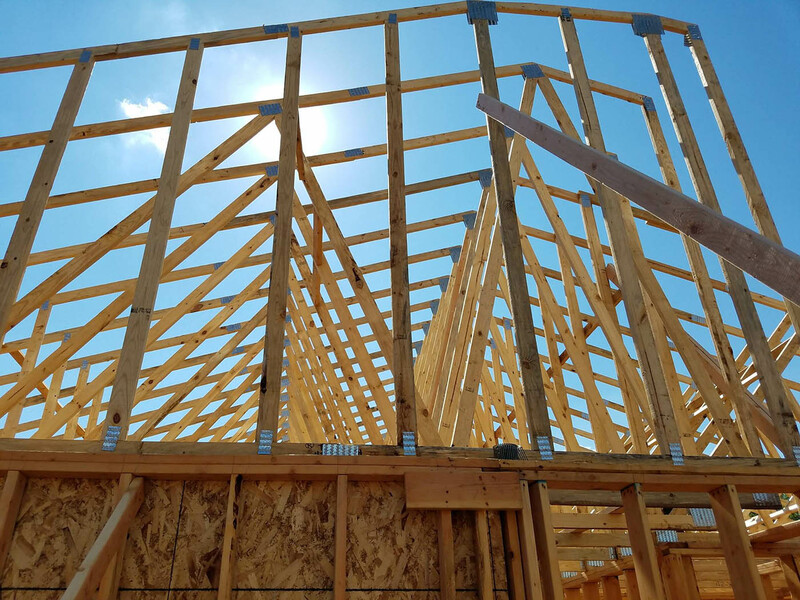 We look forward to helping you with your next building project. Sidewalks and Steps, no matter what shape or size are no problem for us. Contact us today to start your next project.